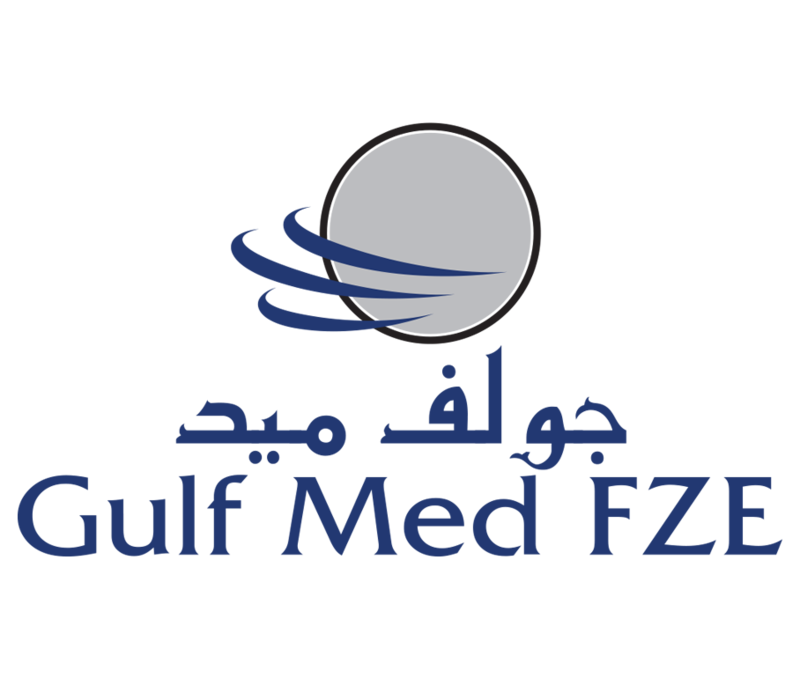 GulfDrug offers an extensive range of healthcare products and services through various business units. These units are leaders in their respective markets, given their excellence in managing, developing and supporting leading brands. Each unit is managed by experienced business heads, equipped with the skills and resources necessary to run efficiently and provide outstanding service to their customers and suppliers. At the forefront of the healthcare industry for 3 decades, Medical equipment business has led the way in the provision of innovative medical technologies. Through its comprehensive portfolio, featuring the latest products and solutions, Medical equipment business provides a unique platform to improve patient care & enhance clinical outcomes. 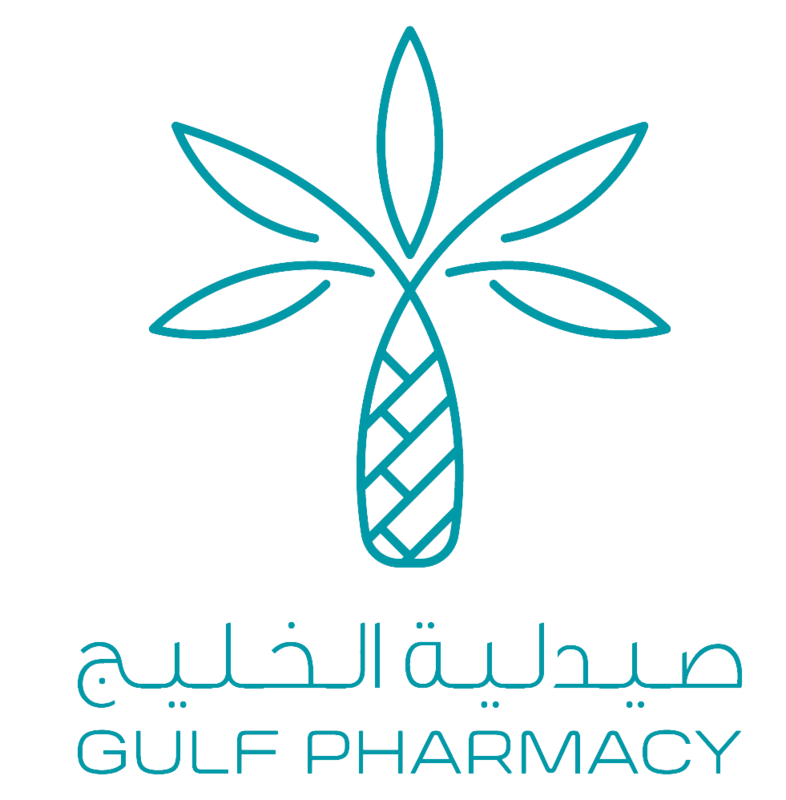 GulfDrug LLC has an accomplished reputation for the quality of medical equipment it provides, its responsive nature and as a pioneer of the healthcare services sector across the Middle East region. CCU is specialized in anesthesiology, critical care, emergency services monitoring, IT, Respiratory care, neonatal care, thermoregulation infusion therapy, autotransfusion blood & Sonography CCU it is supported by Service dept and sales support unit to present complete solutions to our clients. 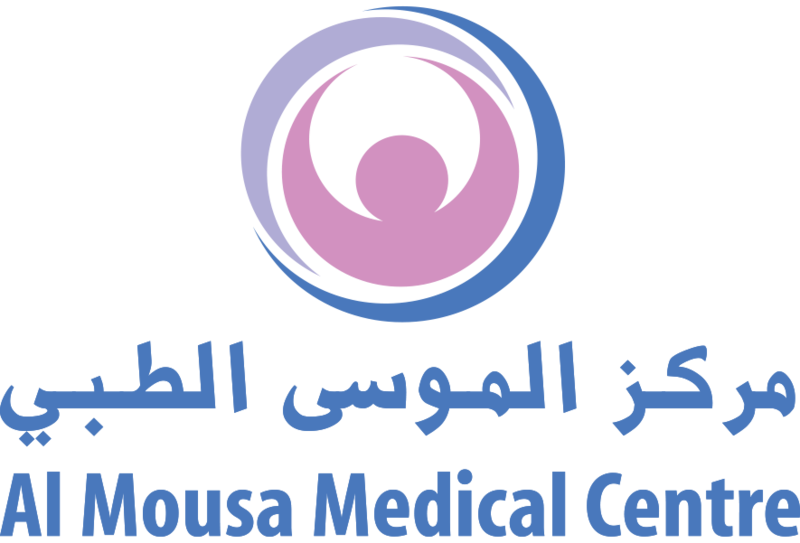 CWS Offers state of the art high-quality furniture and ward equipment for hospitals, primary healthcare centers, laboratories, pharmacies, medical and scientific research centers. Our furniture and ward equipment portfolio features a massive choice of medical cabinetry, couches, treatment chairs, stools, storage units, trolleys, nursing counters as well as complimentary, cardiopulmonary products and patient monitors. Dialysis BU is of vital weight in GulfDrug, being the sole agent in the UAE for the internationally renowned the world leader and provider of dialysis equipment, consumables and a wide array of dialysis services. A high definition camera system with a high tech imaging capabilities, for medical and surgical applications. A high-resolution Capsule Endoscopy for small intestine scanning. A wide range of endo therapy & surgical instruments and a fully automated disinfection machines. An advanced dedicated image and data management. Radio Frequency thermal ablation treatment equipment for surgical and ENT applications. Digital integrated operating room solutions. ISU Provides full solution for Imaging and radiology equipment. Product line includes X-ray, CT Scanners, MRI and Ultrasound Machines used in Radiology, Gynecology, GI and Cardiology departments. Complete design of the medical gas system and architectural products such as pendants and bed head units. Design and construction of modular operating theatres, using modern design and latest technology, as a comprehensive, total solution.